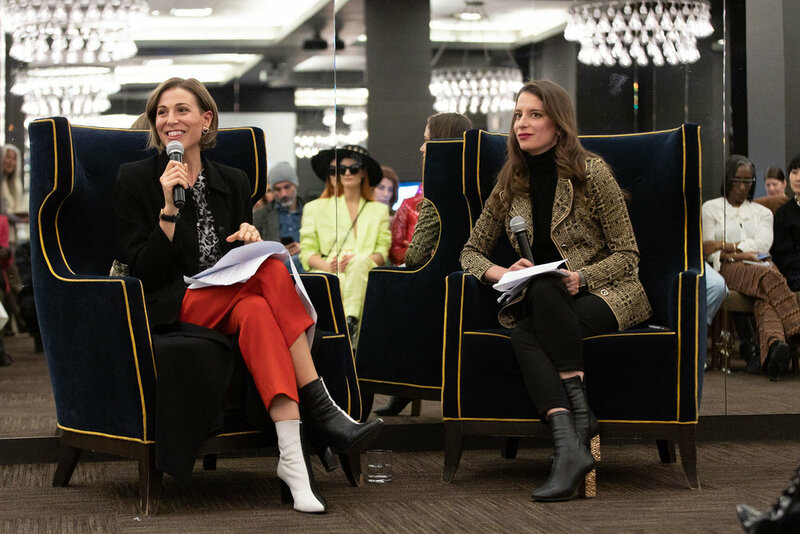 On March 26, 2019, the FGI Toronto Community attended the #FGITotalTrends event that was held at Thompson Toronto. 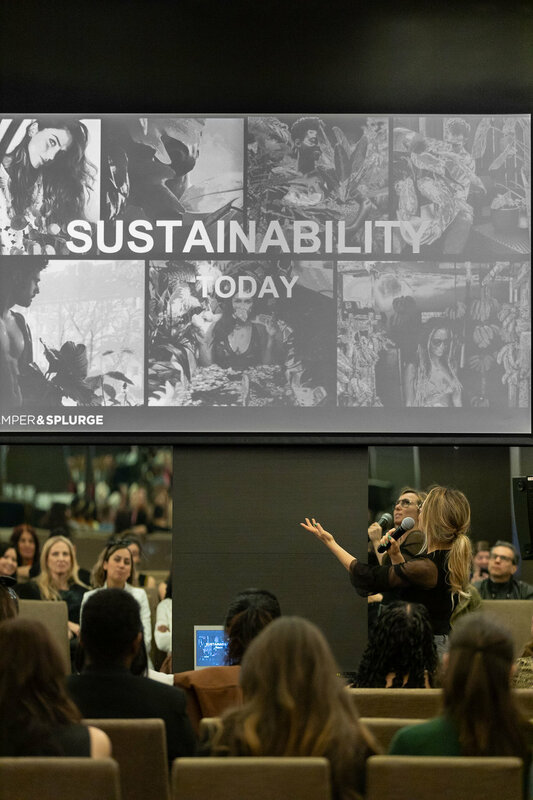 This year's Total Trends event, we explored the latest in diversity, sustainability, and tech with the stylish fashion industry experts; Jayjay Kings, Tania Semper, and Amanda Cosco. 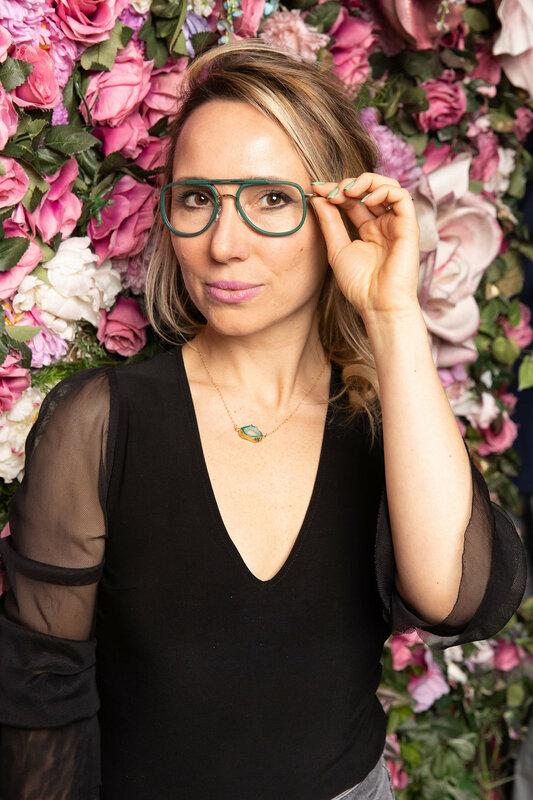 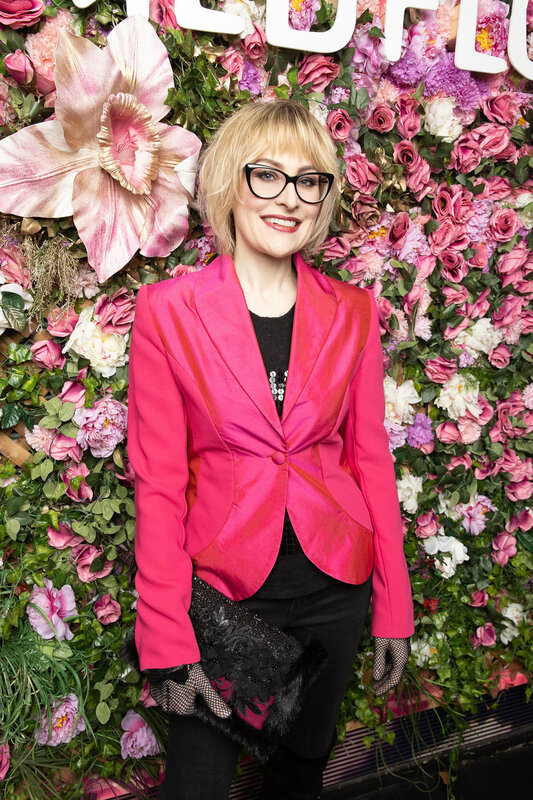 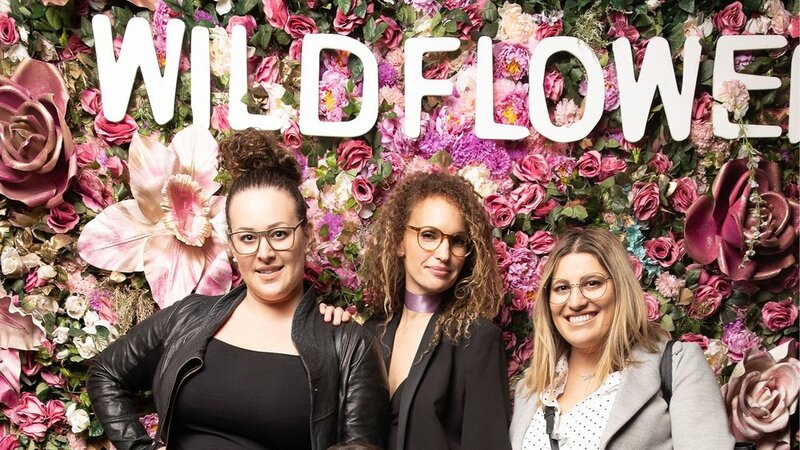 Our guests got to peruse our various shopping activations, one of which was Canadian Optical allowing everyone the opportunity to meet & greet the COS team, shop their collection, and pose for our fashion photographer wearing their stylish frames. 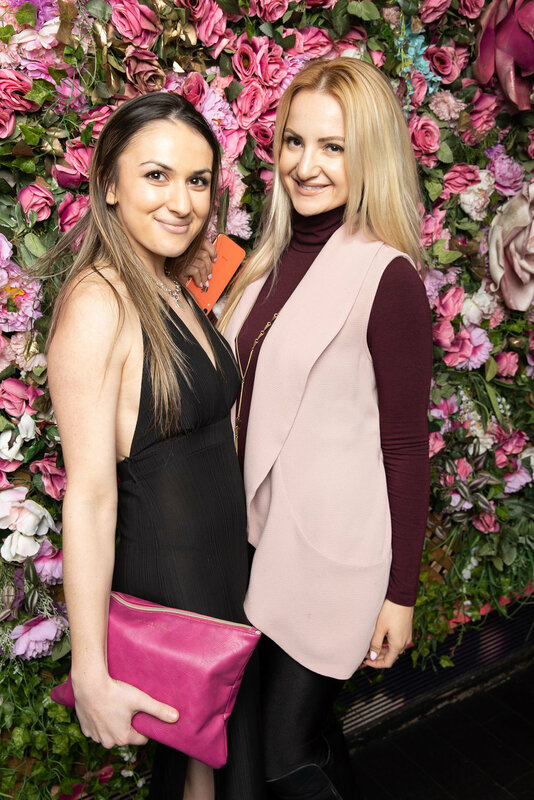 Shout-out to our sponsors: Pamper and Splurge, Pinch Social, Thompson Toronto, and photos captured by the talented Nick Merzetti.